Requires an account for multiplayer. 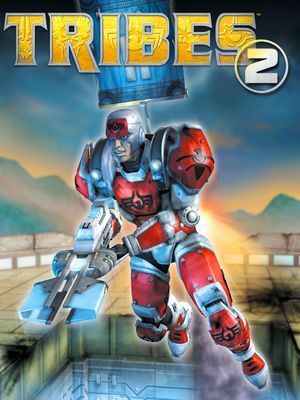 TribesNext is a project to restore multiplayer mode after the official servers were shut down. Requires this patch if playing on a retail copy. Set $pref::Player::defaultFov = 90 to the FOV you want. For movement, ESDF is default instead of WASD. This page was last edited on 23 January 2019, at 18:38.